For difficult to treat digestive and hormonal related complaints we use state-of-the-art laboratory testing. 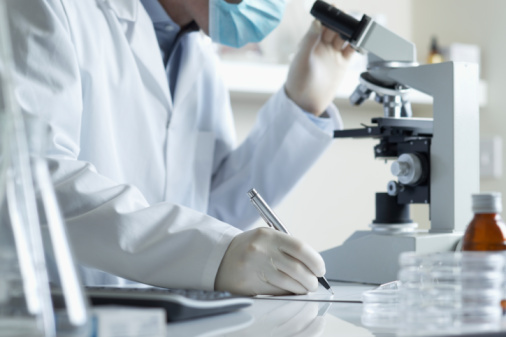 We custom tailor treatment programs based on laboratory results to not only insure great results, but to insure you are taking the proper product in the optimum dosage. We also work with Board Certified Internal Medicine Specialists if true Medical prescriptions are needed for serious infections. We strive to provide the best possible programs for a true Holistic approach to your health concerns. This unique test from BioHealth Diagnostics can identify the root cause of stress-related health complaints. 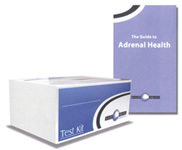 This easy-to-use saliva test evaluates the adrenal glands and identifies hormone imbalances. It provides scientific guidance, so that we can develop a natural treatment plan to balance the adrenal hormones and correct health problems caused by stress.